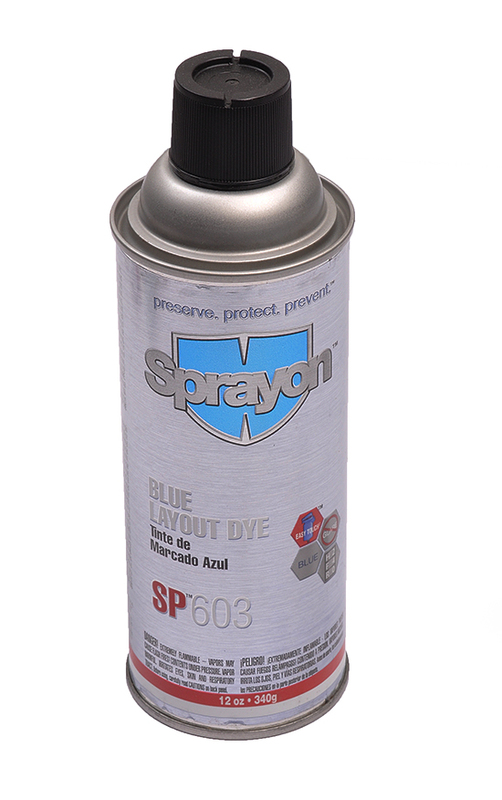 This blue fluid spray helps in laying out patterns on steel and other metals. Also, it is effective as an anti-flux plus anti-heat paste. 12 oz can. This product can only be shipped by ground.